The Ladies With Perez Hilton. 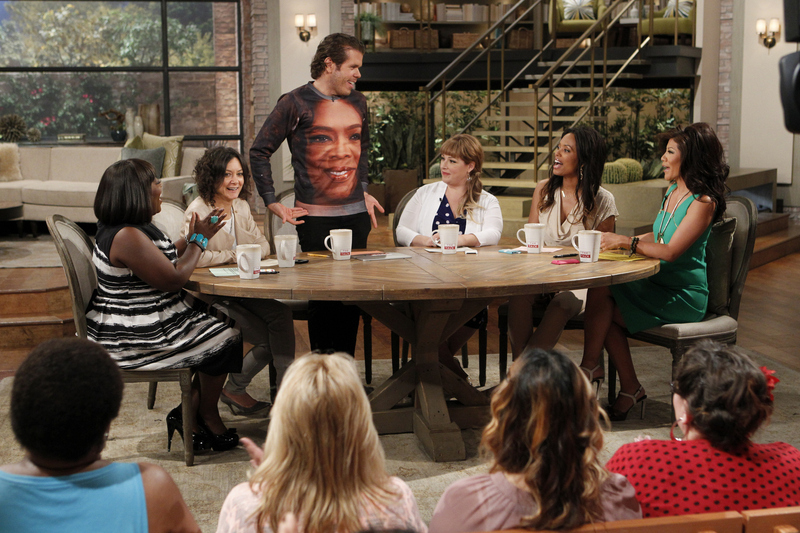 Perez Hilton visited THE TALK to dish on the latest Hollywood headlines on Wednesday, July 17, 2013. Photo: Sonja Flemming/CBS ©2013 CBS Broadcasting, Inc. All Rights Reserved.